Do you need more information? Contact us, we’ll be happy to answer all of your questions. It is a small to medium size school with a familiar atmosphere where you will feel comfortable and have the benefit of an enjoyable immersion experience. 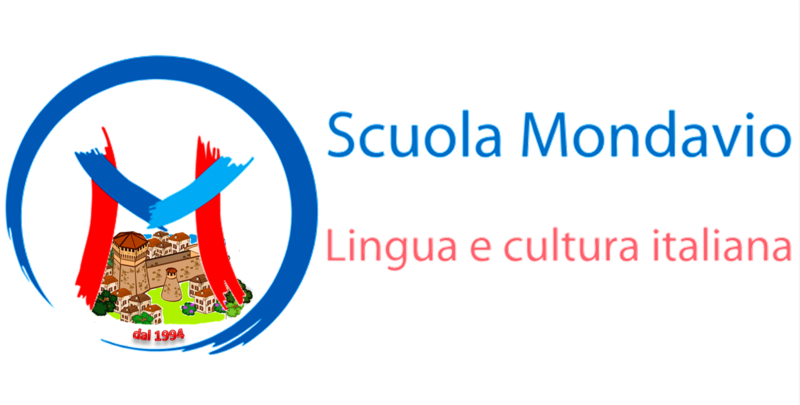 Special attention is given to each student and the lessons are conducted by teachers who are university graduates with specialized degrees in teaching Italian as a foreign or second language.